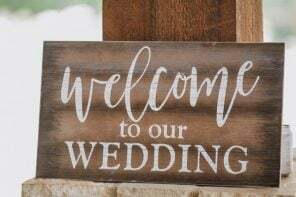 Somehow, you forgot to reapply your sunscreen and the worst has happened: you have an unsightly sunburn on your big day. 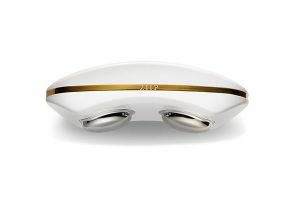 Whether it’s on the bridge of your nose, your forehead, your arms, or your chest, it happens — and we can tell you exactly how to conceal it. 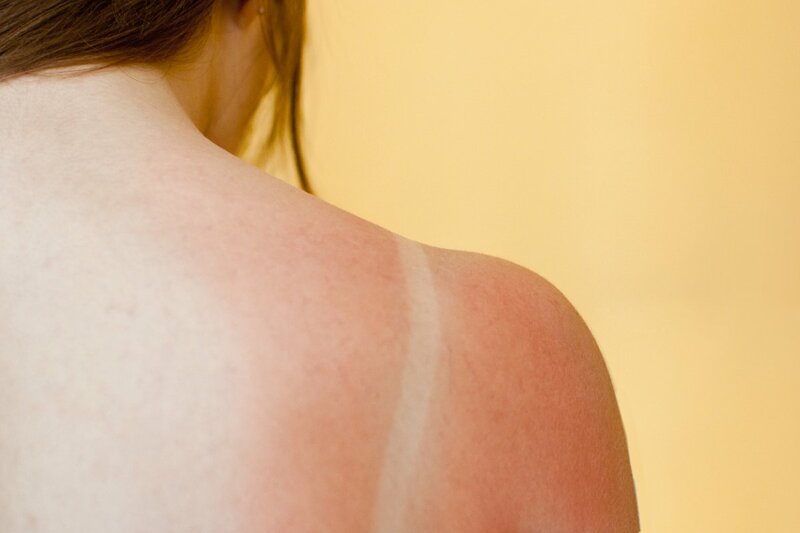 You’ll look picture perfect after you heal and cover up your sunburn with these easy steps. The products used are definitely ones you should have on-hand all summer because no one wants to be caught on camera looking like they’re part tomato. 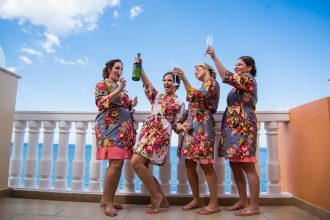 Check out our guide on how to hide a sunburn on your wedding day, and remember in the future – wear sunscreen! The only thing that feels worse than a sunburn is how it will look in your photos! Depending on what stage of your sunburn you’re on, your skin may be peeling. 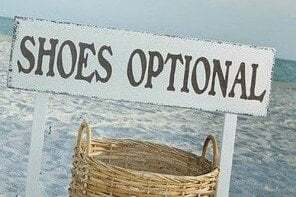 DO NOT PICK AT IT. 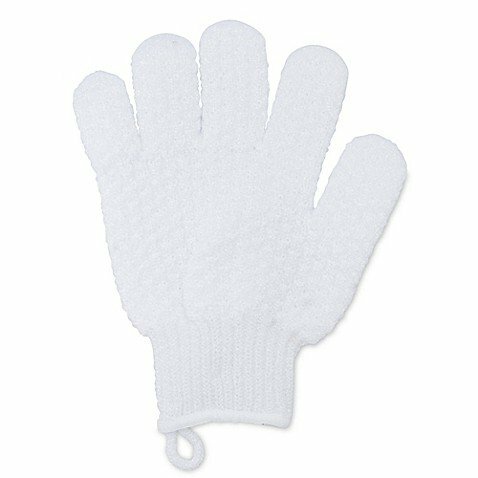 If you are peeling, gently exfoliate the area with an exfoliating bath glove. 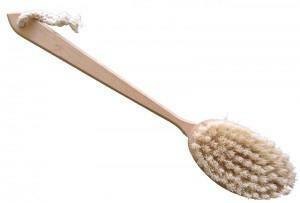 Massage in gentle circles to remove any dead skin, and be sure to moisturize heavily after. 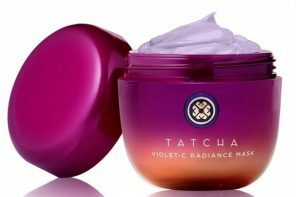 Moisturizing is the most important thing you can do after sunburning your skin, especially if you’ve burned your face. 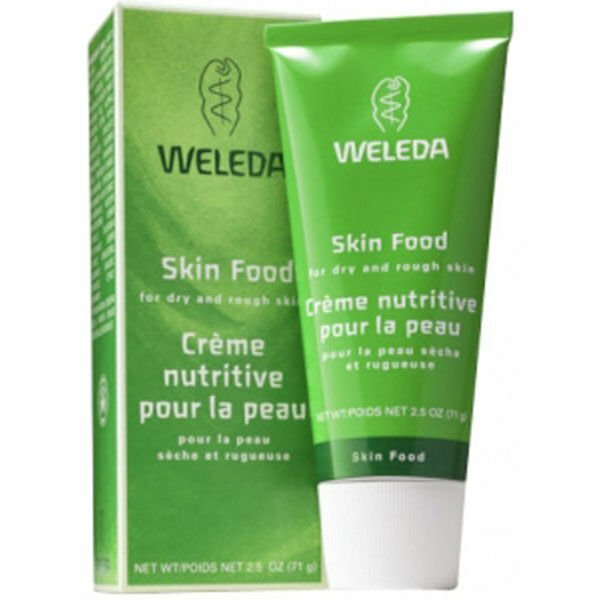 Weldea’s Skin Food is a celebrity makeup artist favorite for how intensely hydrating it is. 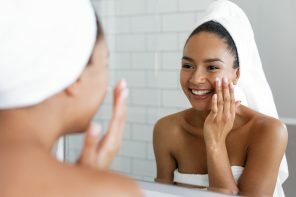 The night before the big day, hydrate the sunburned area with Skin Food and you’ll wake up with softer, less sensitive skin. Plus it’s scented with essential oils of lavender, rosemary, and sweet orange, so you’ll smell amazing. 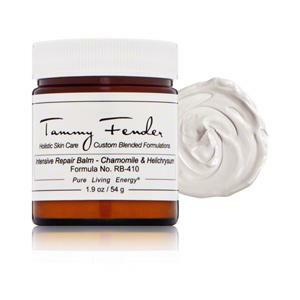 Apply nightly to continue to reduce any skin peeling. Once you’ve already burned your skin, you’re vulnerable to burning the same area again the more you’re out in the sun. 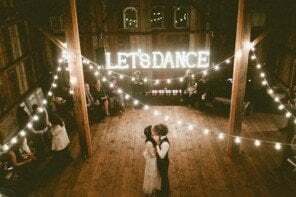 So it’s super important to continue to protect yourself with an SPF, especially if your wedding is outdoors. 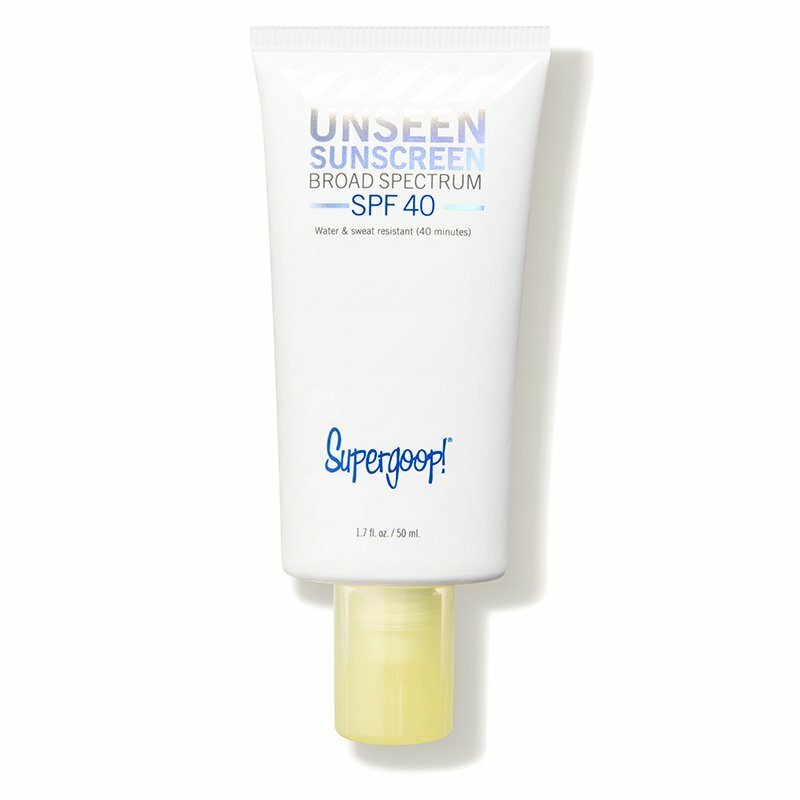 Super Goop’s Unseen Sunscreen will go on absolutely invisible and will shield your skin with an SPF of 40. 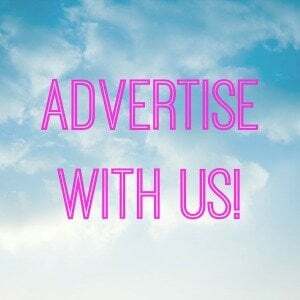 Plus, it’s an excellent makeup primer and will make sure your products won’t budge — which is super important for the next few steps. A green tinted concealer will really help to counteract the redness of your sunburn, no matter where it is on your body. 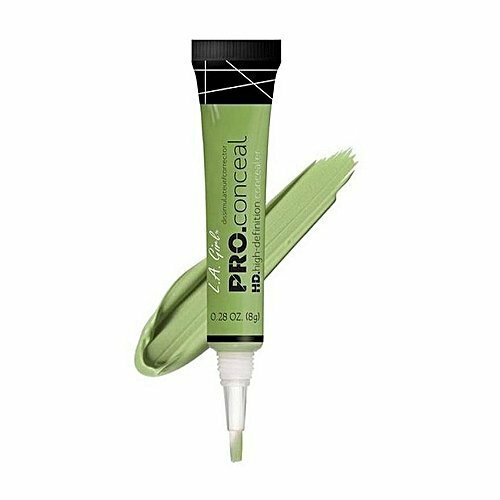 This LA Girl concealer is super long-wearing and buildable so you can apply as much or as little as needed. Remember to let it dry before you apply any foundation over it. If your sunburn is on your face, you’ll want to invest in a foundation that combats redness, but won’t look cakey. 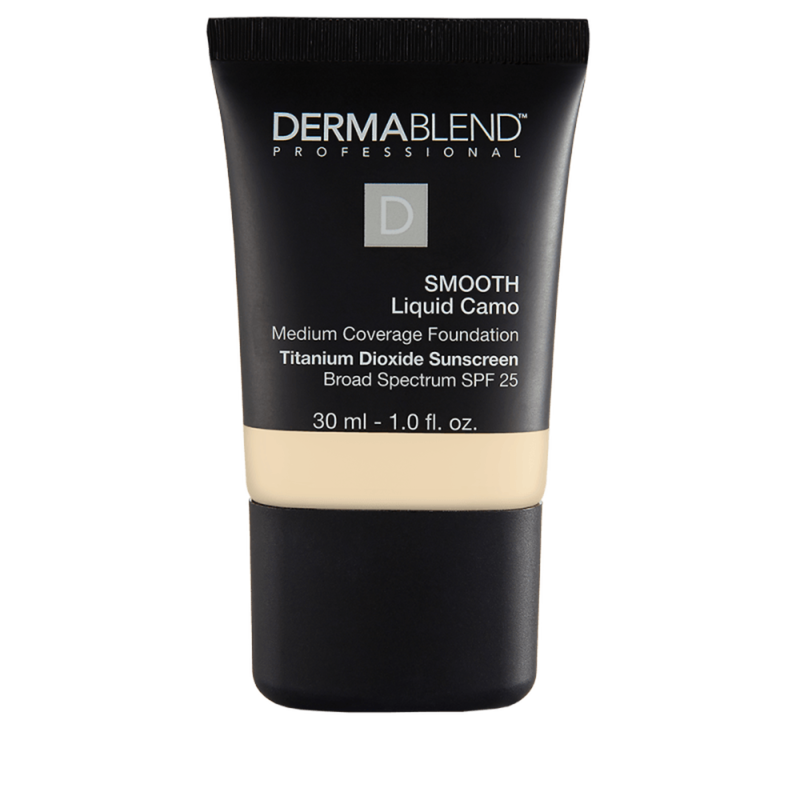 This foundation from Dermablend will camouflage any redness while still allowing your skin to look natural. 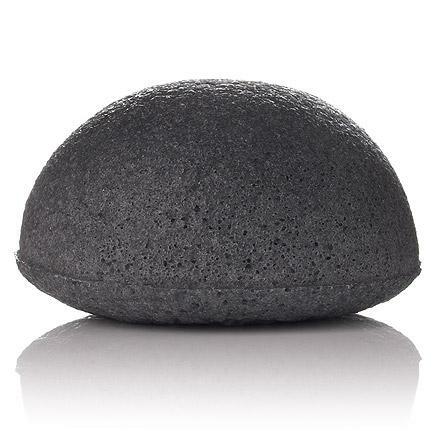 It can be applied anywhere on your body where you’re burned and need to conceal, especially your chest, back, shoulders, or arms. Just remember not to brush up against anyone before you set it with powder or spray! 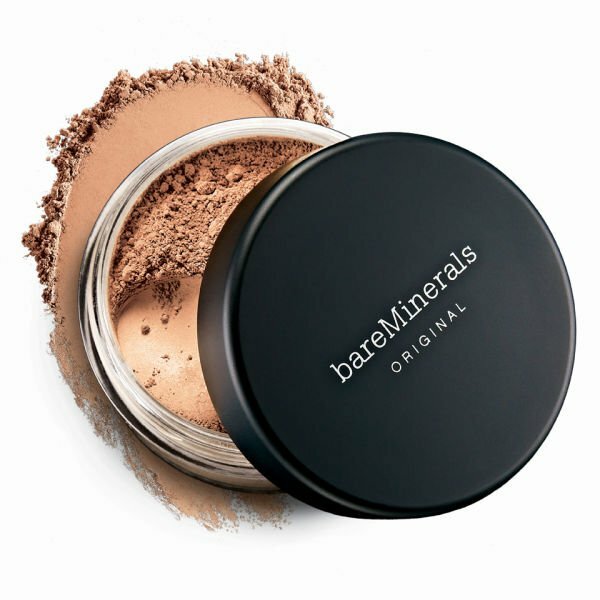 Dusting a mineral foundation lightly over the foundation you put on your burned area will help set the product, and will further counteract any redness. 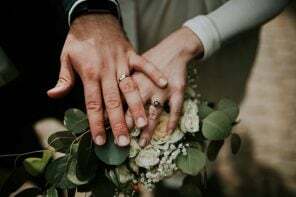 That way if you end up sweating from dancing, nerves, the summer heat, etc… your makeup won’t slide off as easily — especially not if you finish with a setting spray. One of the easiest ways to conceal a burn, especially if it’s on your face or neck, is to add some bronzer to your overall look. 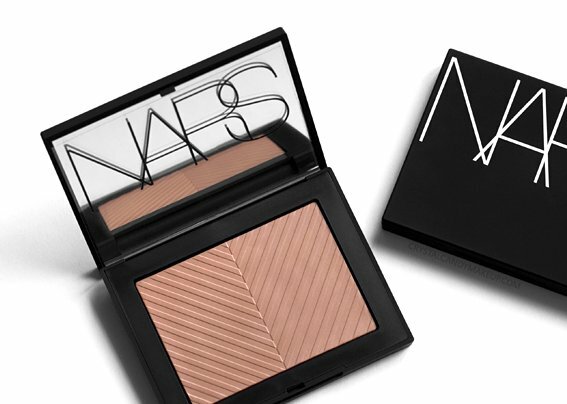 Dusting a bronzer such as Nars’ Sun Wash will give a healthy glow to your appearance so you look baked instead of burned. As a final step, you need to lock everything in with a setting spray. This Kat Von D setting mist is practically magic and will insure that your products won’t budge so you’ll look more like yourself and less like a lobster in all of your wedding photos. Plus, the spray bottle is small enough to keep in a purse to easily re-apply if you feel you need it.